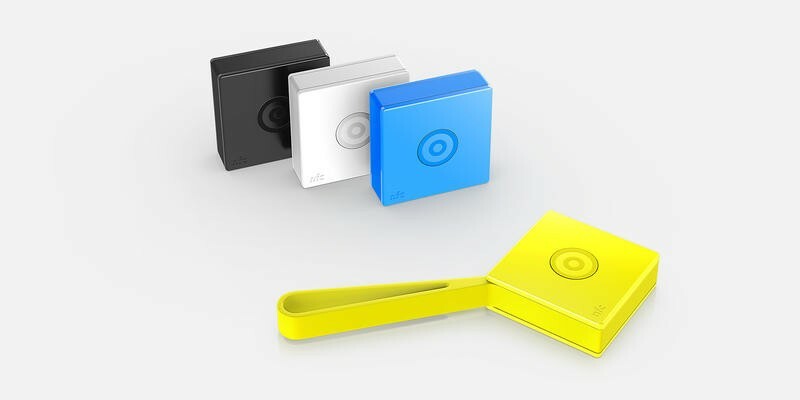 Nokia’s Treasure Tag NFC gadget was officially unveiled for Nokia Lumia Windows Phone devices way back in February and, as of today, it’s officially available for Lumia Windows Phone device owners around the world (save for China). 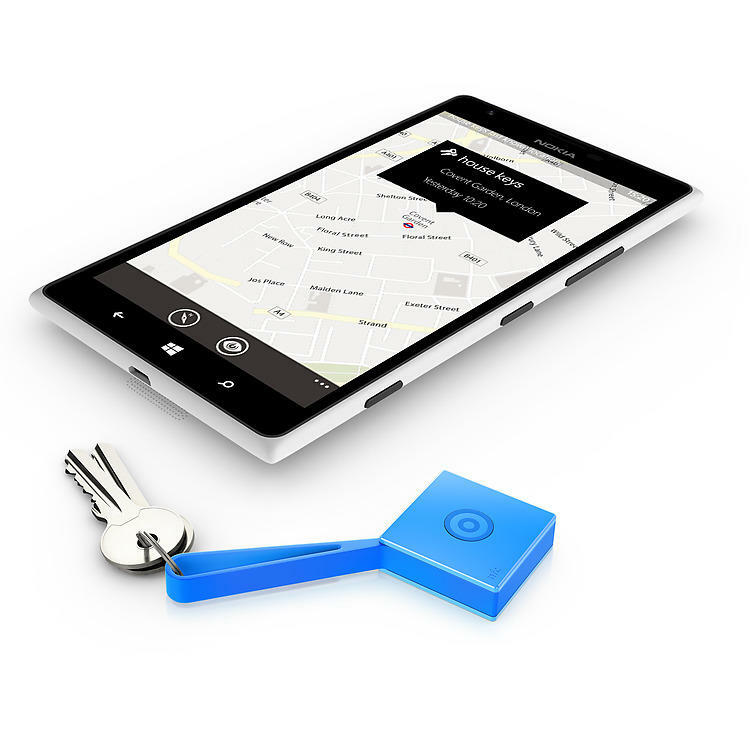 Nokia Treasure Tags, in case you forget, can be used to help Windows Phone users keep track of items, such as keys or a backpack, right from a map on your smartphone. 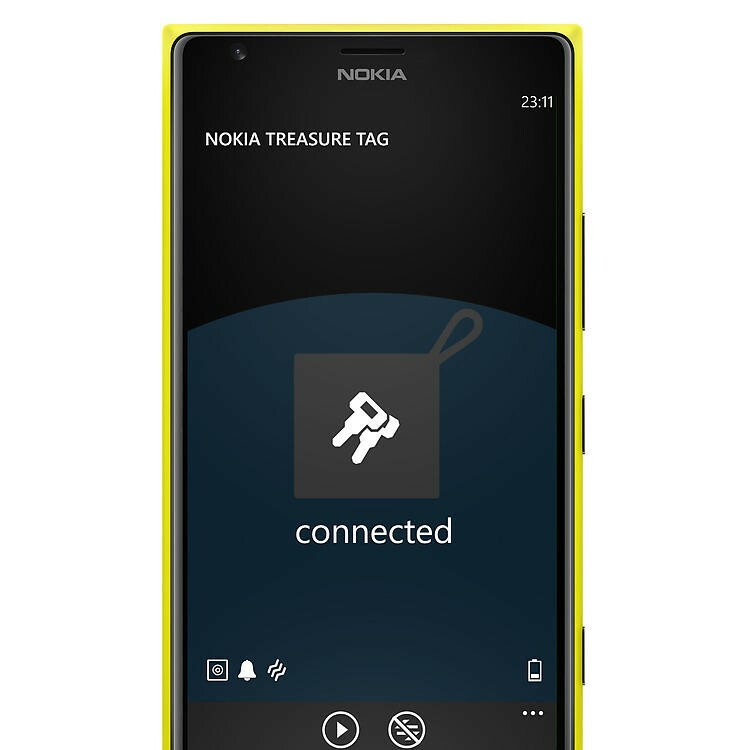 Simply attach one of Nokia’s Treasure Tags to anything and, after establishing a connection using NFC and Bluetooth, you’ll be able to track it on your Nokia Windows Phone device using a corresponding Treasure Tag application. The Windows Phone app supports up to four tags, so you can use NFC to add additional Treasure Tags easily, allowing you to keep track of a few sets of keys, a bag and one other item. 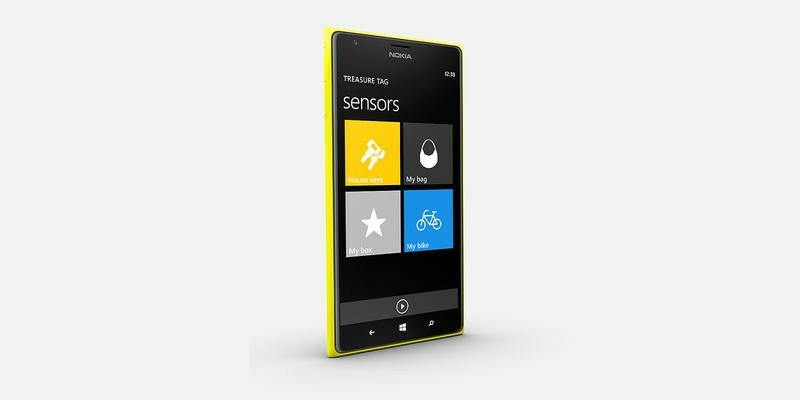 Each Treasure Tag costs $29.90 and the NFC gadget is available in cyan, yellow, white and black. Meanwhile, Nokia also introduced the Treasure Tag Mini on Monday, a new gadget that will be available in the coming weeks and months. 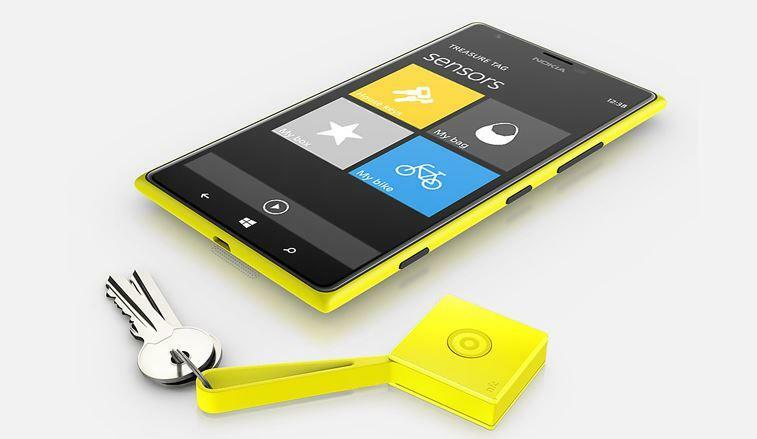 It’s similar to the full sized Treasure Tag but will work with Windows Phone in addition to iOS and Android devices. It’s also thinner than the original, and will cost just $16.90, though appears to ditch the NFC support.